All posts tagged "Whose Line Is It Anyway? 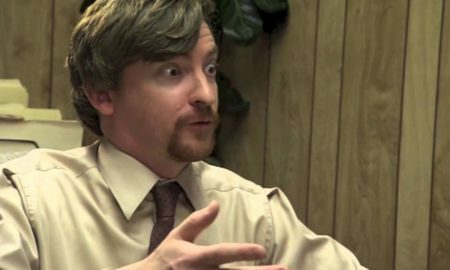 Australia"
Rhys Darby headlines Whose Line Is It Anyway? Australia cast. 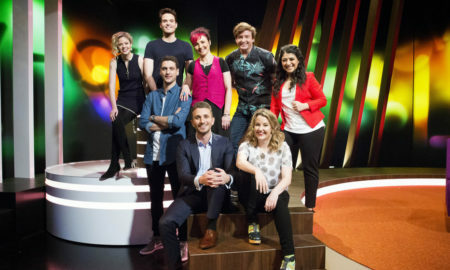 The show is produced for Foxtel's The Comedy Channel.